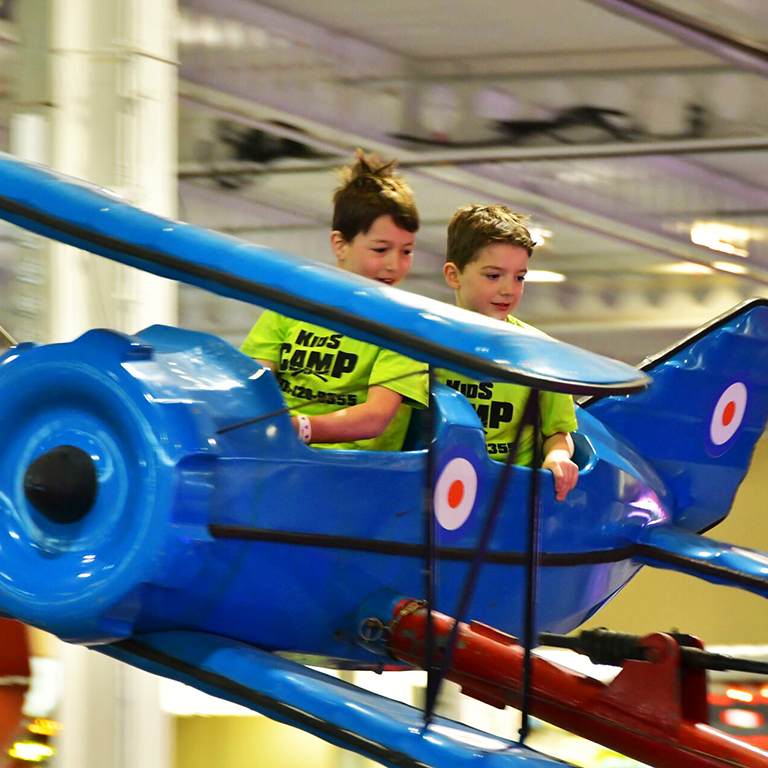 SpringFest Fun Park is Toronto’s ultimate March break destination for family fun! 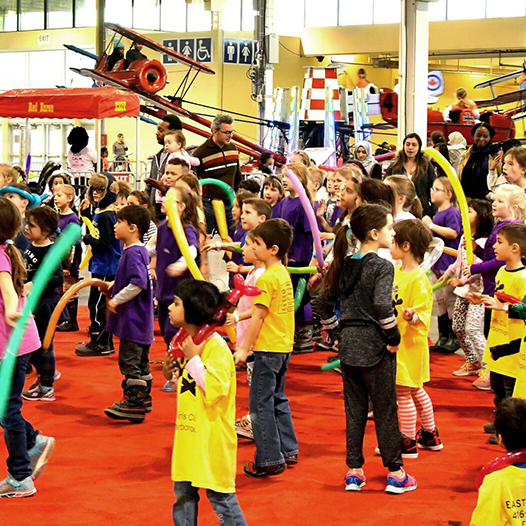 SpringFest (formerly known as Wizard World) offers Toronto families an indoor fun park with the latest in children’s entertainment, games and activities. 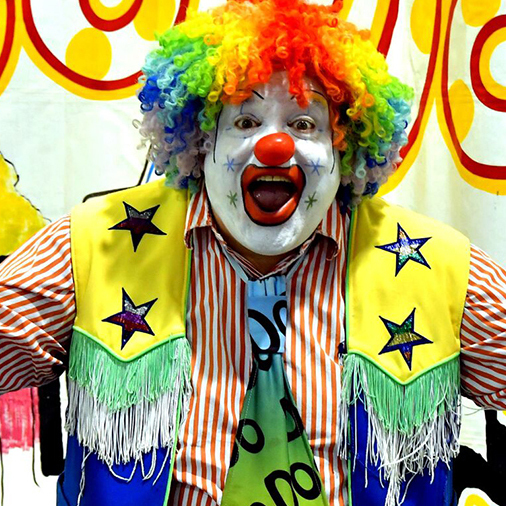 We are thrilled to be back for our 17th year of quality family entertainment at the Better Living Centre, Exhibition Place. Our indoor fun park has entertainment to thrill the whole family with over 25 mechanical and inflatable rides, food vendors, a little tots area for kids under 5, arts and crafts, and 3 daily Children’s Shows. Please note: adults must be accompanied by a child to be admitted. We thank our sponsor for their generous support.